This book is sweet and short. The characters are so delightfully created. 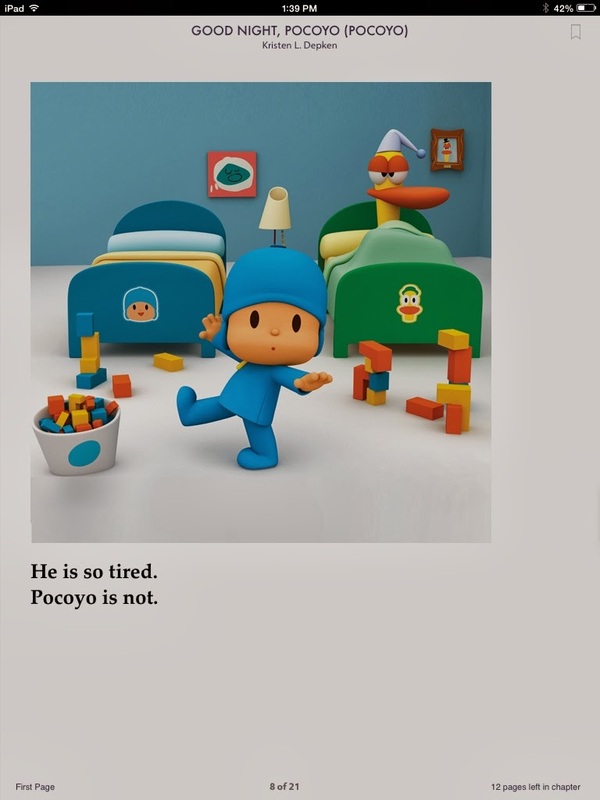 Pocoyo isn't tired, but grumpy Pato is. 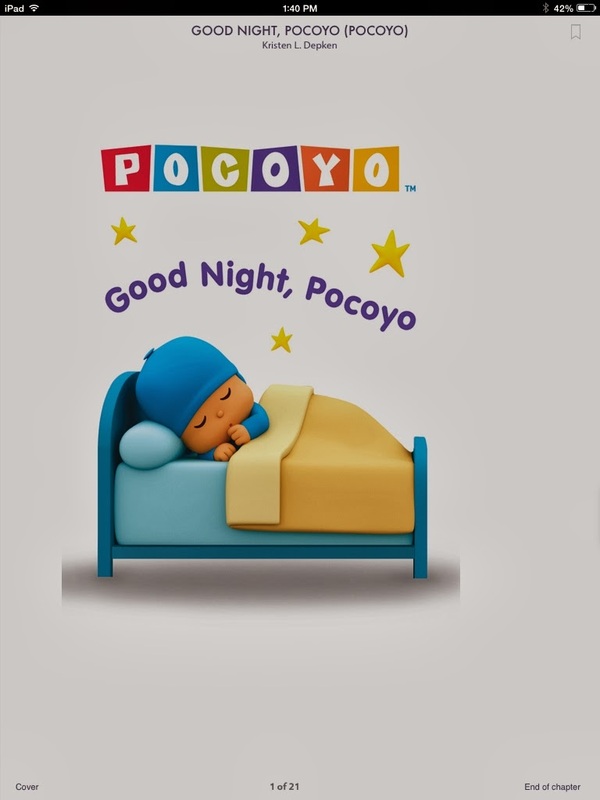 A fabulous bedtime book for your little ones, about bedtime.